Look your best on your special day with our wedding special. Both the bride and groom can receive a complimentary cleaning and whitening tray within three months of the wedding day. Contact us to learn more! For over 40 years, Dr. John Crisler has provided outstanding dental care based on the practice of Bioesthetic Dentistry. 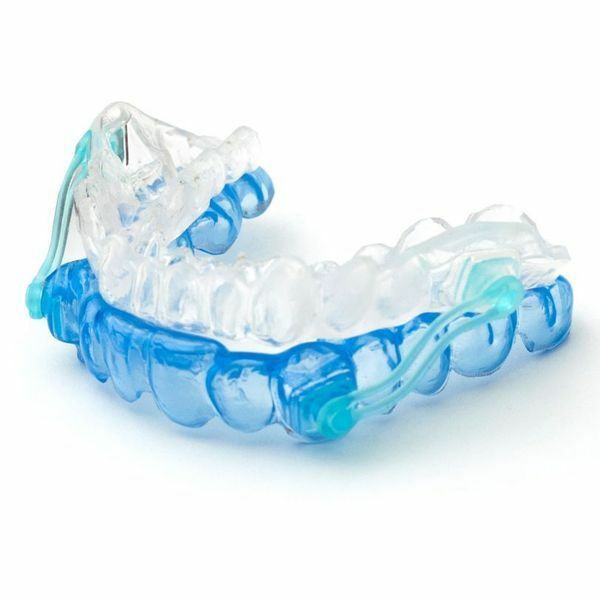 By emphasizing the importance of treating the entire chewing system, he is able to achieve improved results for his patients. In addition to his experience as a practicing dentist in Rio Rancho, NM, he has served as a dental officer with the U.S. Public Health Service, Indian Health Service and is a founding member of the Southwest Academy of Esthetic and Restorative Dentistry, as well as the New Mexico Dental Implant Study Club. At his practice, he applies his vast knowledge to the circumstances of each patient and strives to provide personalized care. 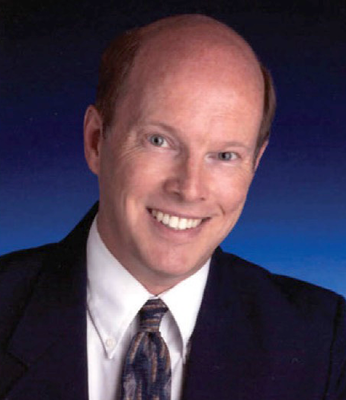 Dr. John Crisler has always been dedicated to providing his patients with the most advanced care available. 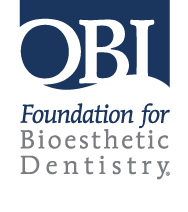 He has undergone extensive, five-year training with the OBI Foundation for Bioesthetic Dentistry. 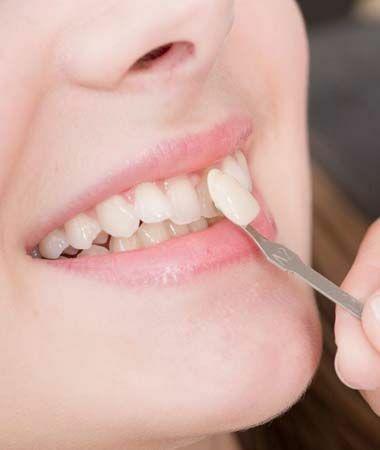 Bioesthetic dentistry focuses on establishing harmony within the entire chewing system. Dr. Crisler can apply these principles when diagnosing patients by evaluating how the teeth and jaw are functioning together to plan treatment for TMJ disorder and other conditions. 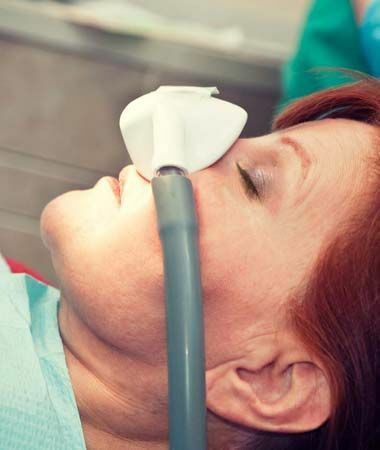 Our practice is equipped with laser technology which provides many benefits to our patients. 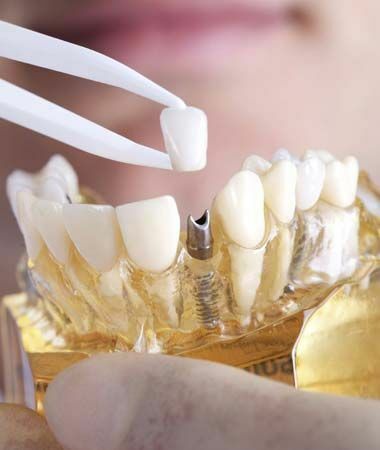 Lasers can be used instead of traditional methods for a variety of treatments including dental fillings, root canal therapy, and preparing teeth for dental crowns. The gentler nature of laser dentistry can create a more comfortable experience and shorter recovery time. Dr. Crisler incorporates these techniques whenever possible for the most effective and efficient treatment. ©2001 – 2019 John Crisler, DDS, MAGD.